Unboxing is fun, but it becomes more special when you see it filled with makeup! I love how "extra" Belle de Jour is not only with their planners, but also with their other releases like this BDJ Elite Box! 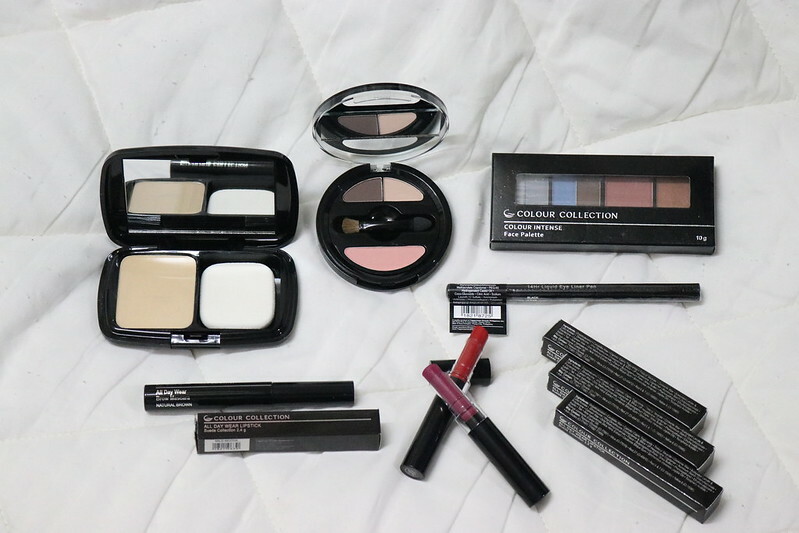 This particular kit contains all the best selling cosmetics from Colour Collection. 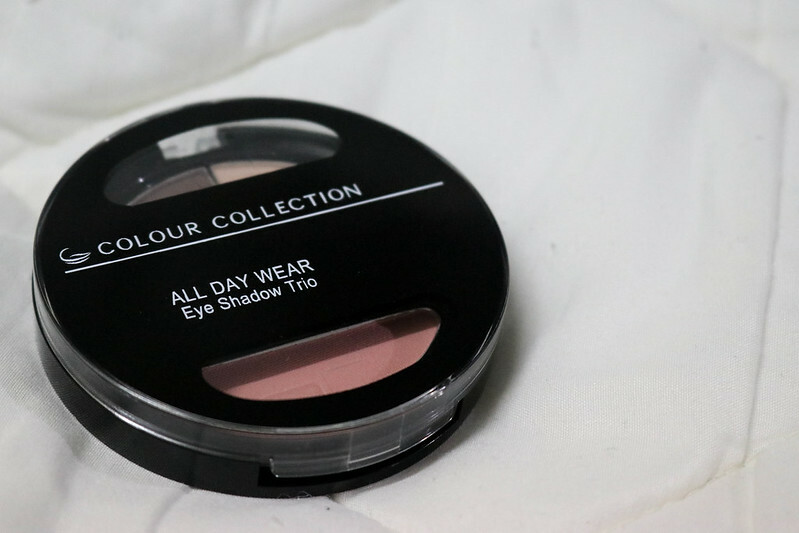 It's complete with everyday makeup essentials that not only cares for your skin, colors stay too, from morning 'til night! 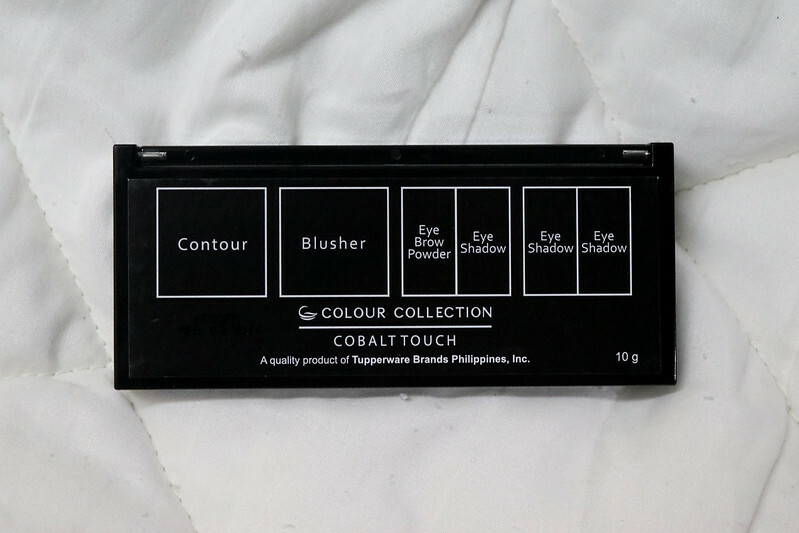 If you missed the giveaway, you guys can avail of this whole box for only Php1,480.00 (with over Php4,000.00 worth of products inside) through their website. 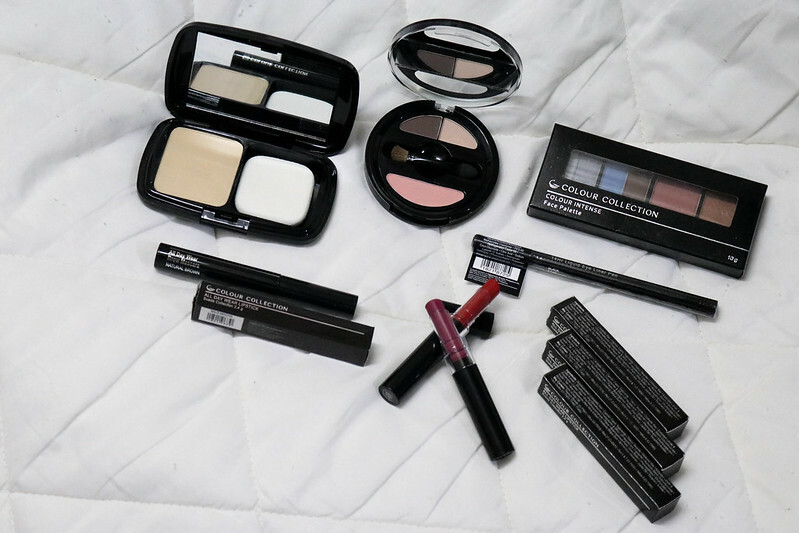 Let's explore all the beauty goodies! 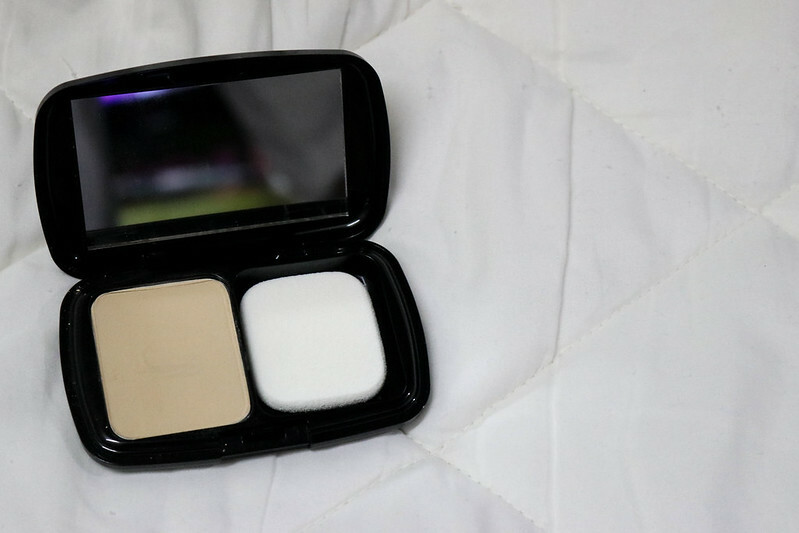 This foundation flawlessly covers imperfections with light-reflecting micronized powder, which makes skin velvety smooth. 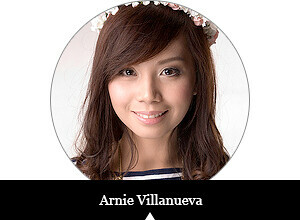 You'll get a luminous, young-looking complexion when you apply this product! In one handy palette, you have all the products you need to complete your look! 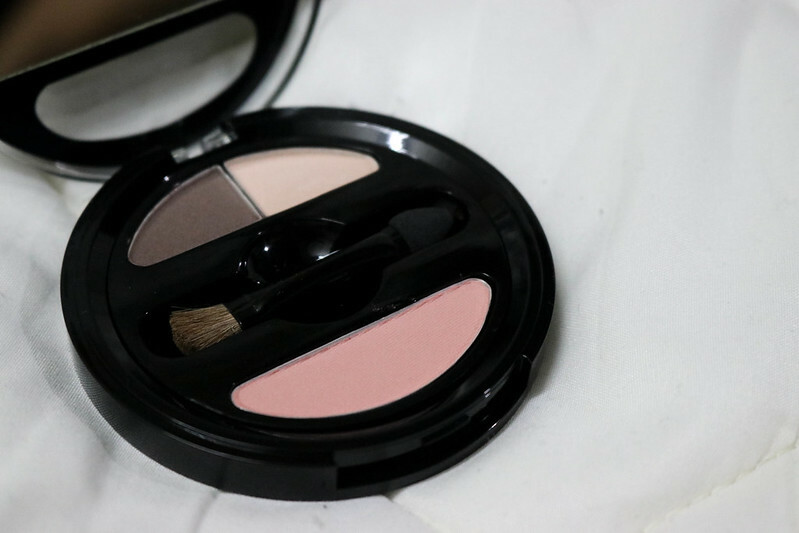 It has 3 complementing eye shadows, 1 brow powder, and 2 blushers. Super nice! 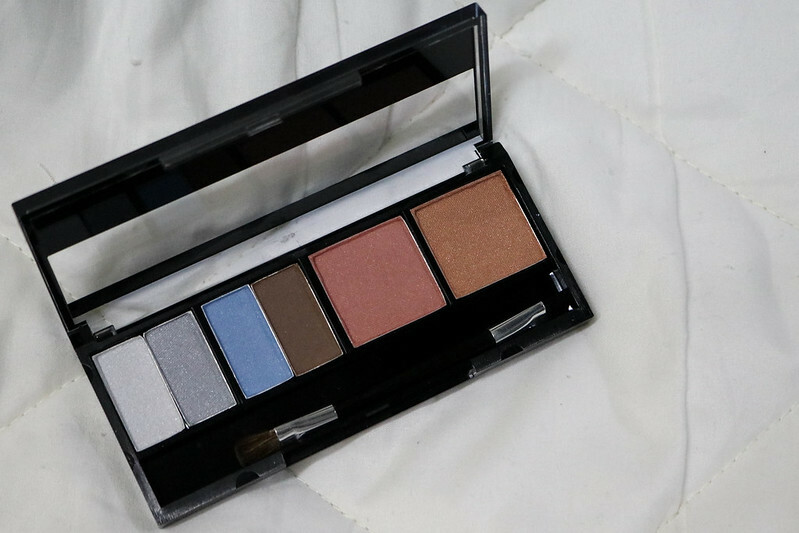 This eye shadown palette gives you complementing, rich eye colours for all day wear. It's available in 2 shade palettes - Daytime Glam with soft neutral tones, and Wild Night with vibrant colours in frosted finish. 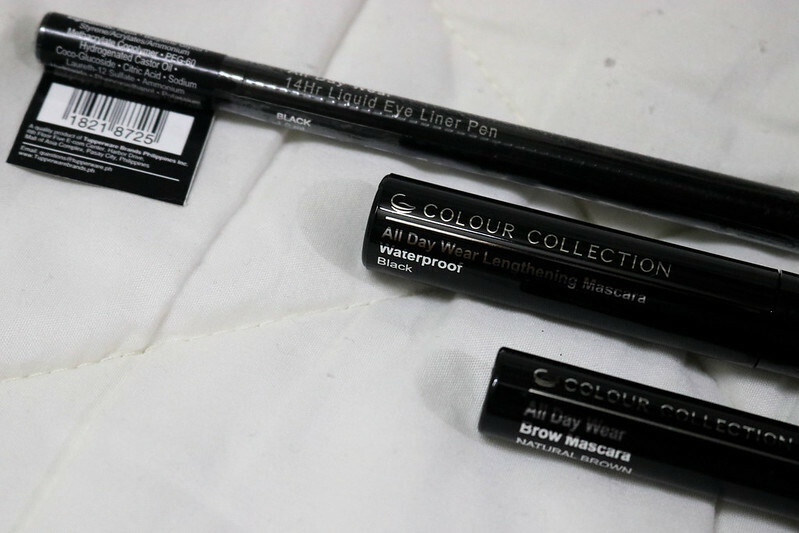 You'll LOVE this eye liner because it's smudge-proof and waterproof! It'll stay for 14 hours or longer! 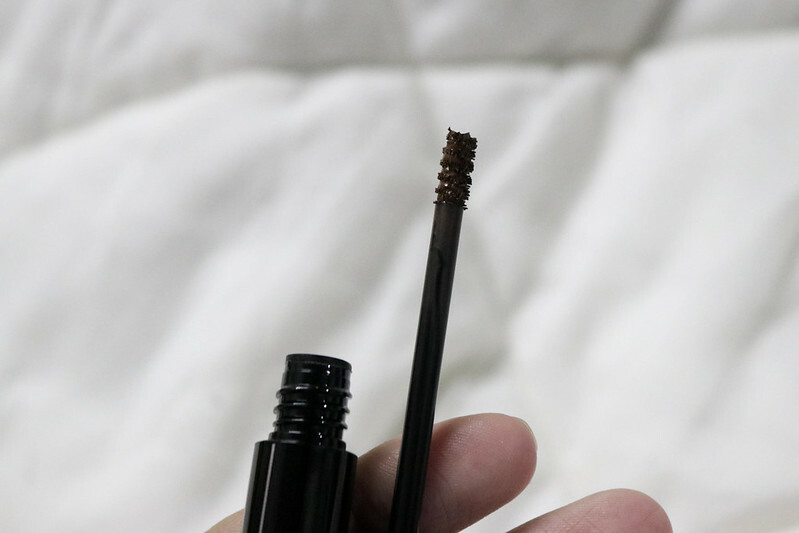 For beautiful and defined eye lashes, this waterproof mascara is for you! 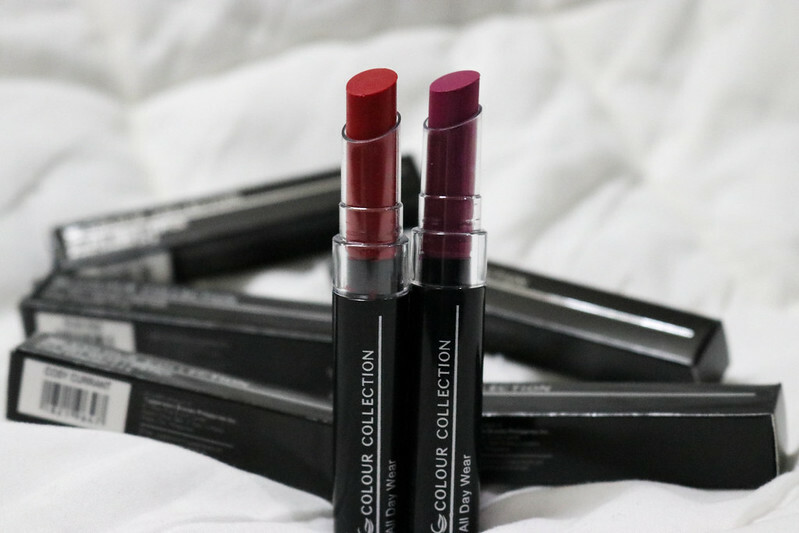 The Suede Collection features long wearing lipsticks in velvety soft texture that provide even application upon swipe! The lippies are formulated with Shea Butter and Aloe that gives instant moisture to the lips, keeping them hydrated, conditioned, and vibrant all day!